God created everything by His faith by speaking things into existence. We are created in the image of God, as little "gods". Therefore, we can create our own realities or situations by speaking the same “faith-filled” words and bring things or circumstances into existence. 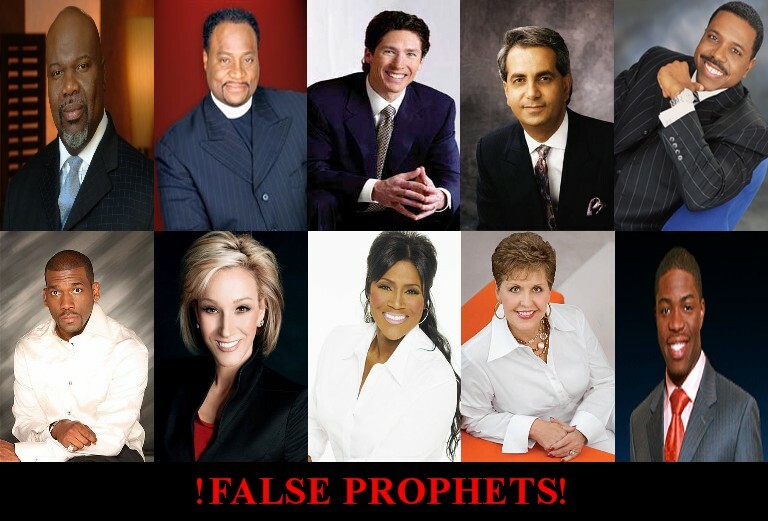 These quotes show a simple claiming of godlike power by Word of Faith preachers. It basically take God's power and gives it to men, so that in their doctrine we can be little "gods". 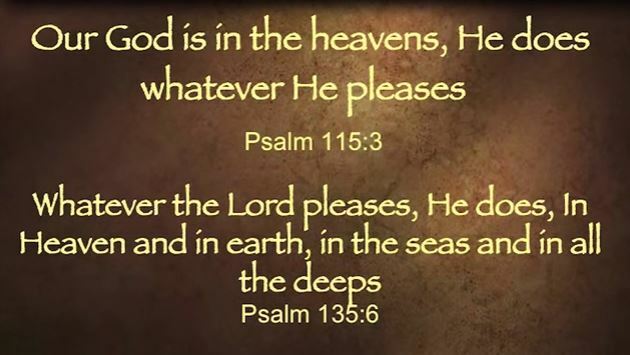 This is alien to what the Bible says about God. Basically if God did as these preachers tell you and gave you whatever you declared, you get the glory. Why? Because YOU would be the one to command the power. Like Myles Munroe told Benny Hinn, "God has the power but you have the permission." So who really is in control here. Not God. So rather this glorifies the man. The Bible specifically says, as shown above, God will not share his glory with anyone else. Christians are known to be Christians by just whom we place at the center of our lives. We place Jesus in the center of our lives. However, this Positive Confession doctrine places man in the center. Man is commanding God what to do. Basically it turns God into a vending machine or a genie at our beck and call. Or at its worse it places the power inside you and lets you be your own god to give yourself whatever you want. The Bible tells us of an angel who once tried to place himself in the place of God and was thrown out of Heaven by God for it along with 1/3 of the angels of Heaven. The sheer complexity of the universe and of even things in this world indicate that man is much too finite to even properly handle things down here. What on earth makes men think they could handle all of them at one time even. Truly only God has mastery here and man is nothing but a lower created being. It is time we knew our place and accepted God as being the only one with ALL the power and glory. The truth of reality is, all the positive thinking in the world will not change your circumstance. Why? Because you aren't a god. Never was and never can be a god. Instead the Bible tell us to believe in Jesus who was all together man and all together God at the same time. Jesus proved He was God when it raised Himself from the dead. Prophets in the past could raise others with the power of God. But all of them when they died stayed in their tombs. Jesus was the only one who walked out of His tomb, proving He alone was divine. The real message of the Bible is that this divine Jesus love the whole world so much that He died to pay for our sins on the cross, He didn't go to Hell, but rather raised Himself on the 3rd day and now sits on the right hand of the Father. Whoever believes in THIS Jesus of the Bible will be saved. Won't you believe today what the Bible says, instead of a false doctrine of talking positive which comes from New Age philosphy? You can start repenting of your sins and getting to know the REAL divine Jesus of the Bible who cares for you.